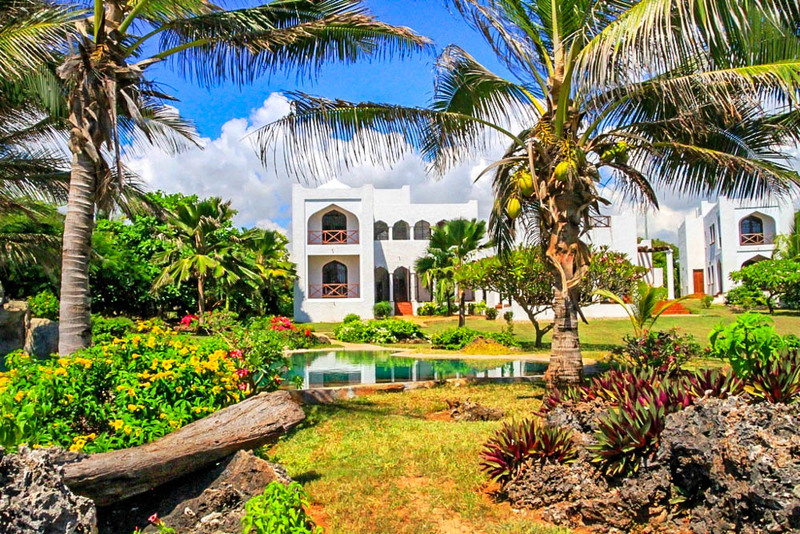 A double storey, four bedrooms Arab style houses with commanding views over the natural rock pool, beach and ocean, has an adjacent two bedroomed self-contained cottage, It is used as an overflow, at an extra charge of Kshs. 10,000 per night. 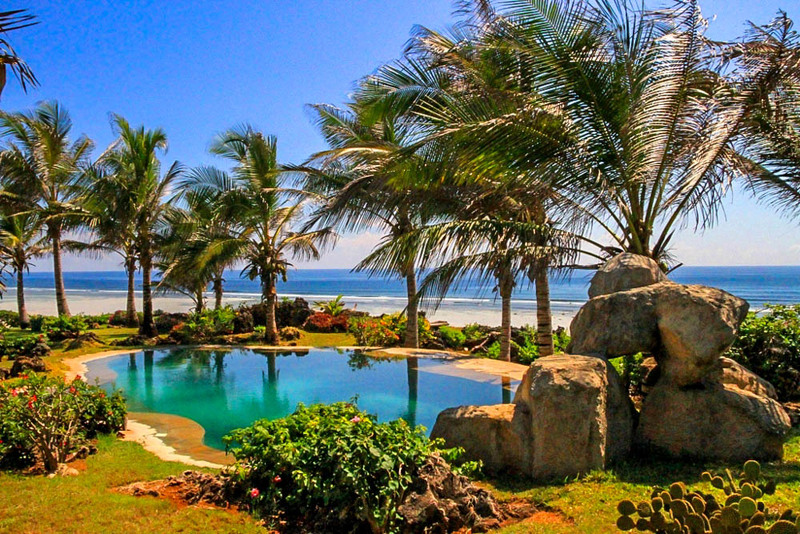 During the low season, the cottage can be rented on its own. Take the unique “Khyber Pass” to the beach.